So I was laid up in bed all weekend with the flu, having a load of fun. What can you do? That’s no reason for the whole family to be cooped up on what was actually a pretty nice weekend (so I hear), right? 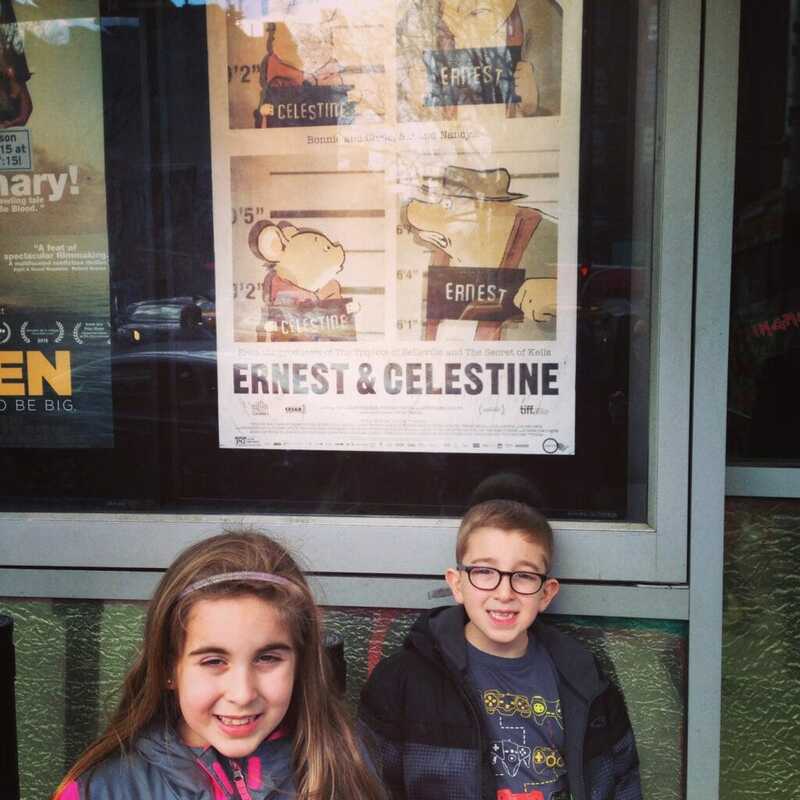 With an invite from the fabulous French children’s clothing brand Jacadi, Bill whisked Natalie and Liam (my mom watched Caleb) to the IFC Center in NYC to see the French animated film Ernest and Celestine. My husband said that it was such a beautiful movie about friendship and being together no matter what. He went on to rave about the great animation, cute lines and story, and how it was just a wonderful family experience. Honestly, the kids pretty much said the same thing. That’s not always the case, let’s just say that. Judging by their accounts, and from what I’ve read and seen about the movie, I would highly, highly recommend it. You really can’t go wrong with a movie like this. They even sat for a Q & A with the movie’s director and G Kids Films who said more of these great French animated movies are set to come to America over the coming years. 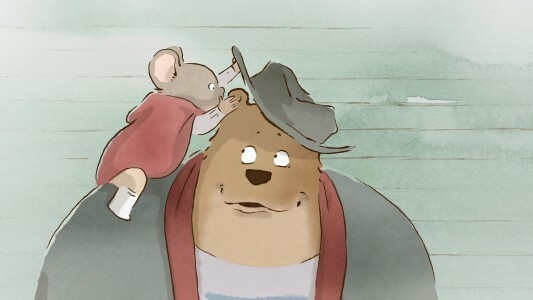 Find out more on about Ernest and Celestine on Facebook and Twitter. Thanks so much to Jacadi for bringing this event to my family’s attention! Now, let me bring something else to your attention. 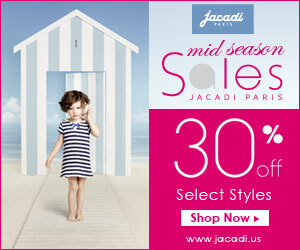 You should know by now… I love, love, love the clothes from Jacadi. They are simply beautiful, classic, timeless, flawless. If you don’t know the brand, I would recommend you get to know it. Jacadi applies its expertise to the growing child through each stage of development and is present for all of life’s moments with an appropriate offer and subtle savoir-faire. 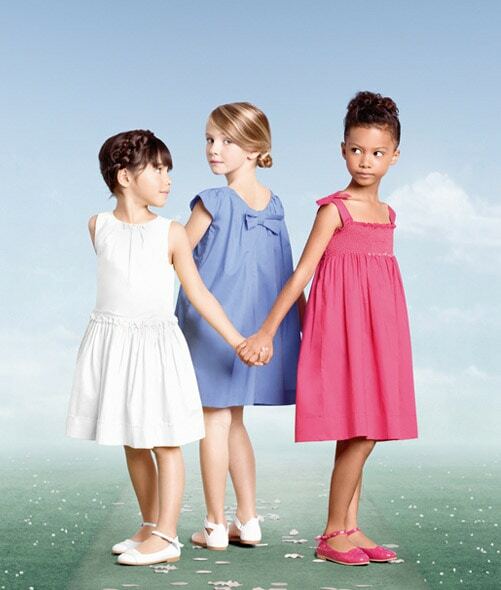 Since the brand’s inception, Jacadi has been known for pure and refined baby gifts. To prepare for the arrival of a new baby, Jacadi offers a registry service to make life easier for mom and to facilitate shower gifts. 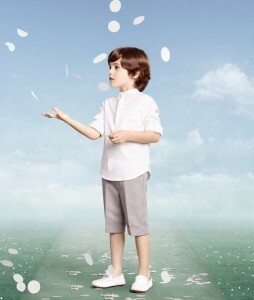 So, whether you are planning to go out and see Ernest and Celestine or not, there’s no excuse for you not to go out and get the best clothes for your kids…especially when there is a 30% off mid-season sale to speak of!! Sure, picking up the best for you and yours is it’s own reward, but you can’t beat paying just a little less for the same great quality and style, right? Find out if there is a shop near you. PLUS, you can get $15 flat rate shipping and FREE gift wrapping on all orders!! Can you stand it? The 30% off sales event begins tomorrow, March 18th and ends March 25th. You have a full week to see what I’m talking about!! !